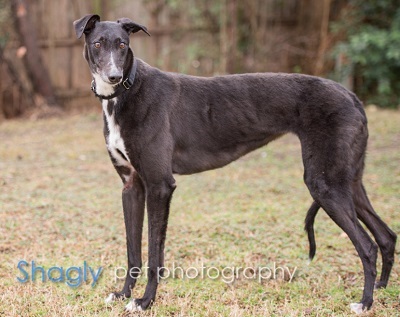 Millie is a 3.5 year old black female born in February 2015. She has a pretty white blaze on her nose and chest. She was turned into Dallas Animal Services because of a badly dislocated toe that kept her from running. 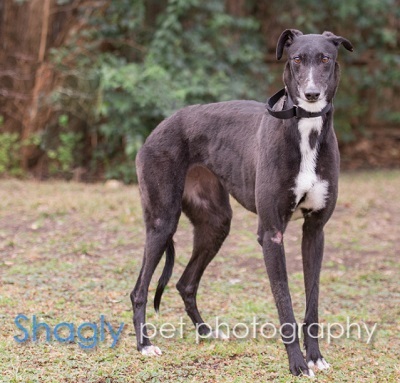 She is now with GALT, the toe has been amputated, and she is well on her path to finding a wonderful forever home. Millie has not yet been tested with cats or other small animals.